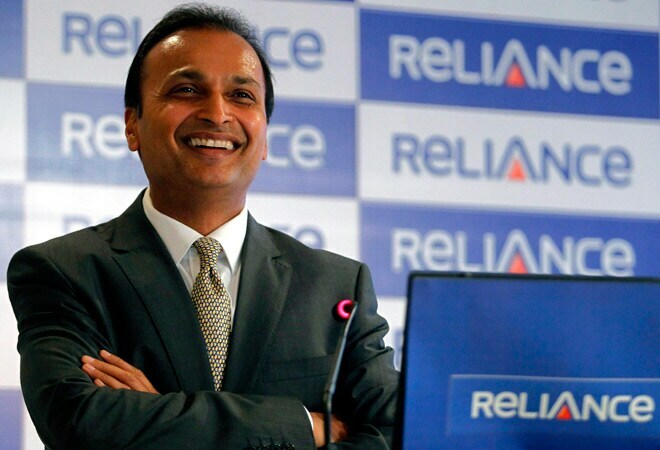 In March this year, Anil Ambani-promoted Reliance Entertainment and Phantom Films (promoted by Anurag Kashyap, Vikramaditya Motwane, Madhu Mantena and Vikas Bahl) also entered into a 50:50 joint venture, wherein the two entities would produce at least six films every year and distribute them in India as well as in international markets. Indian film content companies are finally attracting investment. The Rs 500-crore deal between Fox Star Studio and Karan Johar's Dharma Productions is clearly a win-win for both parties. While Dharma clearly gets access to a large pool of funds and Fox Star's distribution and marketing might, Fox gets a surety of at least three films every year from the Dharma stable, plus access to its creative talent pool. In March this year, Anil Ambani-promoted Reliance Entertainment and Phantom Films (promoted by Anurag Kashyap, Vikramaditya Motwane, Madhu Mantena and Vikas Bahl) also entered into a 50:50 joint venture, wherein the two entities would produce at least six films every year and distribute them in India as well as in international markets. Phantom had been in the market to raise funds for over two years. These kind of strategic investments deals, which have an alignment of synergies, will clearly be the way forward, says Vikram Malhotra, CEO, Abundantia Entertainment. "The action has just begun. People are putting complementary skills together. While the content companies need funds, the larger studios have realised they need good content and such partnerships would be a win-win for both of them," says Malhotra, who was formerly the COO of Viacom 18 Motion Pictures. The last one year has, in fact, seen the investor community becoming open to investing in Indian film content companies, which they had always shied away from. Last year, Malhotra's Abundantia Capital had raised money from Singapore-based private equity company, Callista Capital and RW Media, a Mumbai-based entertainment company owned by investment banker Ashok Wadhwa. Unlike the earlier breed of film-makers who made films merely to satisfy their creative passion and were never bothered about return on investment (RoI), the new-age film-makers have clear-cut RoI targets in mind. This trend, according to entertainment lawyer Ameet Naik, will lead to more investor-led deals. ""Filmmakers are increasingly seeing the element of dhanda (business), as there is money to be made and there is RoI also," Naik had said in an earlier interview with Business Today. With content companies becoming business savvy, industry veterans also expect international studios that don't have a presence in India to set up shop in the country by investing in some smart content companies. "It is only a matter of time when all the six big Hollywood studios would be present in India," says Malhotra of Abundantia.